Books are the major source of information, even though your lecturers and professors have filled your brain with loads of information earlier, but it is the books that would do the best job prior to the exams. 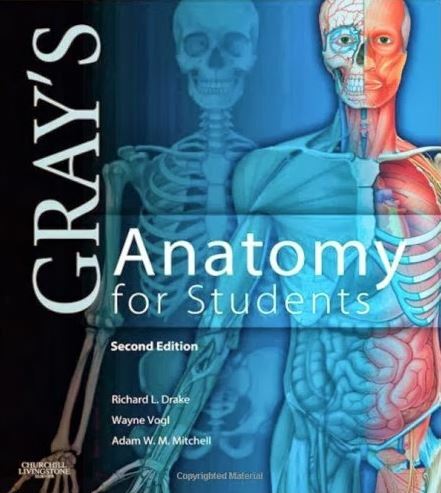 From the first year of B.D.S, you should have all the main textbooks rather than just the study materials and the preparation guides, as the textbooks provide you with the main concept which is enough for you to write down lengthy meaningful answers during the exam, and most importantly, these concepts would help you for the entire lifetime during your clinical practice. It is important to know what books will help you in gaining knowledge about your subjects, this is Graduation course and you will not be taught each and every line from your textbooks and it is important to study on your own to be well versed with every topic. 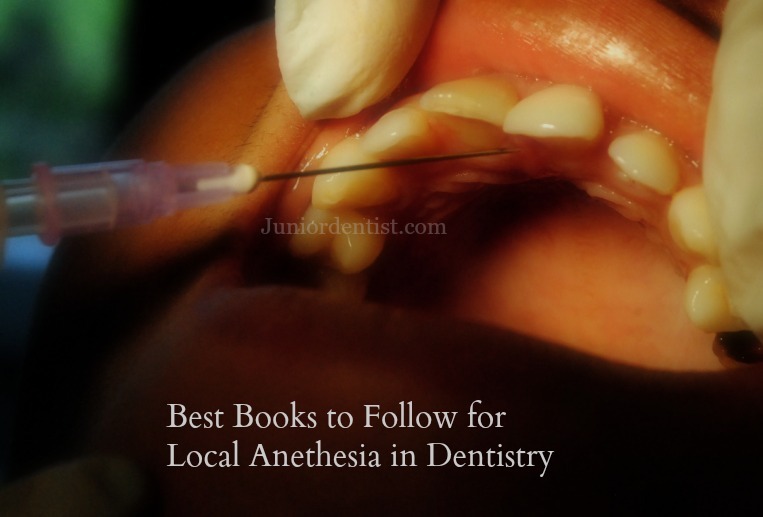 There are several books apart from the ones listed above, which would be good for the basic understanding of the subject, but the ones given above in the list are the most commonly read ones and these are the books recommended by several professionals from the particular subjects.